SEOUL, Apr. 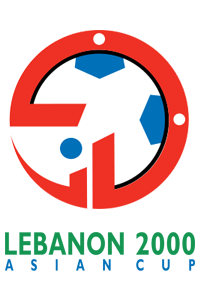 9, 2000 (AMP) — Lebanon 2000 (Qualifiers) : South Korea defeated Burma by a big score of 4-0 (halftime: 0-0), in a Asian Cup qualifying game on Sunday. South Korea secured their ticket to the Asian Cup finals. Burma is eliminated. 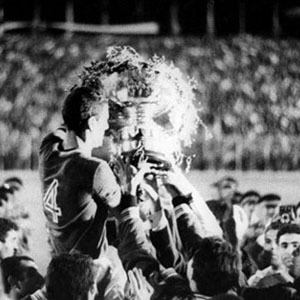 Read on to know more on the history and origin of the AFC Asian Cup.